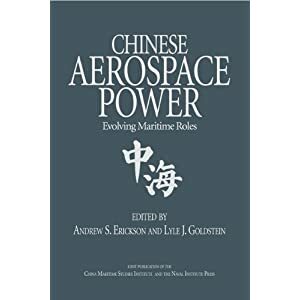 Gabriel B. Collins, Andrew S. Erickson, Lyle J. Goldstein, and William S. Murray, “Capability Analysis: Chinese Evaluations of the U.S. Navy Submarine Force, Pt. 2,” Center for International Maritime Security (CIMSEC), 6 November 2018. 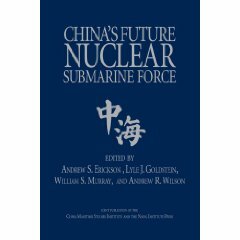 Original article: Andrew S. Erickson, Gabriel B. Collins, Lyle J. Goldstein, and William S. Murray, “Chinese Evaluations of the U.S. Navy Submarine Force,” Naval War College Review 61.1 (Winter 2008): 68-86. See, for example, the “US Submarines, Antisubmarine Warfare and All News” section of the China Defense.com Forum at www.china-defense.com/forum/index.php ?showtopic=1541. 刘衍中, 李祥 [Liu Yanzhong and Li Xiang], “实施智能攻击的现代水雷” [Carrying Out Intelligent Attacks with Modern Mines], 当代海军 [Modern Navy] (July 2006), p. 29. 石江月 [Shi Jiangyue], “美国海军需要什么样 的舰队?” [What Kind of Fleet Does the U.S. Navy Require? ], Navy Require? ], 现代舰船 [Modern Ships], (December 2006), p. 12. 87. 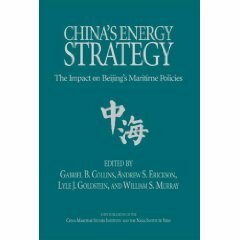 张晓东, 王磊 [Zhang Xiaodong and Wang Lei], “美国海军未来 20 年发展规划” [The 20-Year Development Program of the U.S. Navy], 当代海军 [Modern Navy] (August 2006), p. 51. 88. 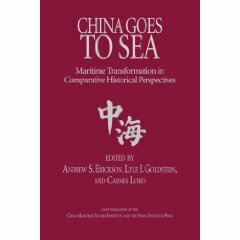 Yang Yi, “Who Can Estimate the Future Number of Submarines?” p. 28.